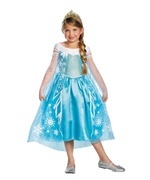 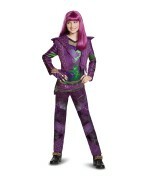 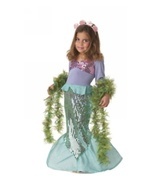 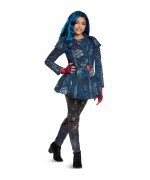 Violet Costume includes dress with attached belt and character mask. 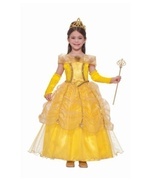 Available in child sizes Toddler (1T-2T), Toddler (3T-4T), and Small (4-6). 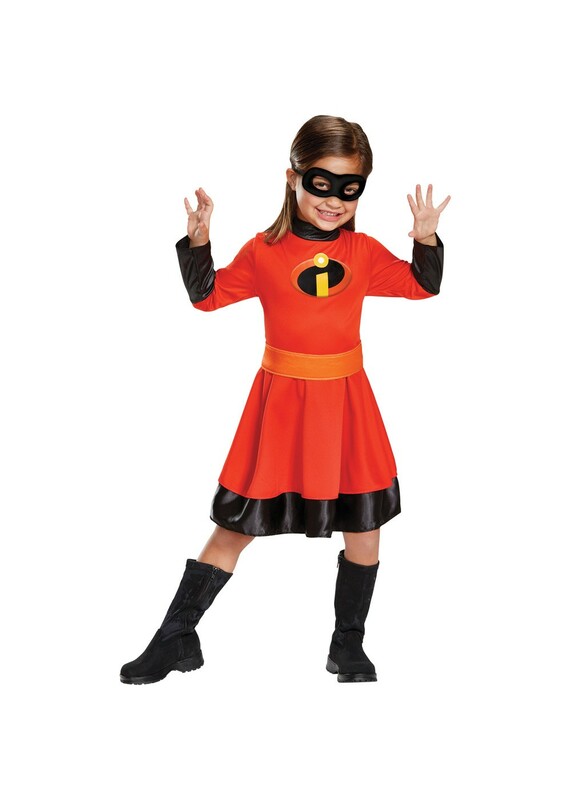 You're little one can be incredible in this superhero Violet costume! 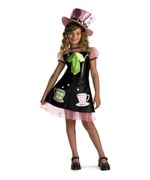 It comes with a dress with attached belt and the trademark mask. 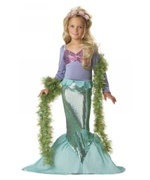 She'll be feeling super in now time! 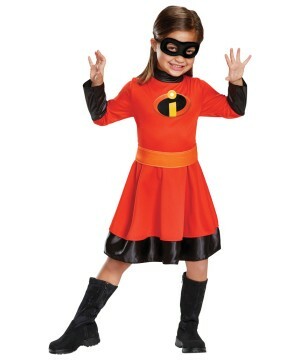 Review(s) for " Incredibles Violet Toddler Costume"